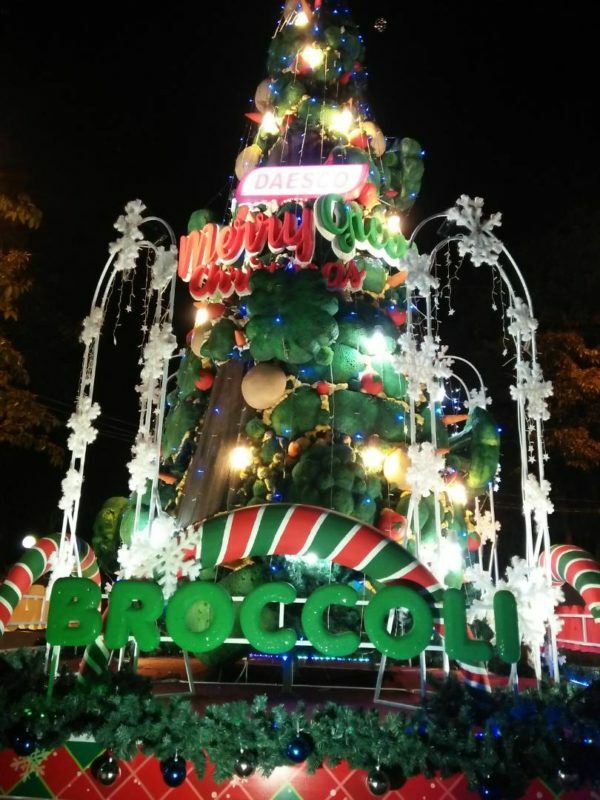 The Sibu Christmas Tree Decoration Competition is back, decorating the Sibu Town Square with colourful and creative renditions of Christmas trees throughout the month of December. The annual competition is organised by the Sibu Municipal Council, and participated by various organisations and agencies throughout Sibu. A winner with the most creative and festive tree will be announced on New Year’s Eve.